The slightly lewd middle school student, Yashiro Yuu, was summoned to a different world in the summer break of his second year of middle school! Chapter 31 – The Preceding Hero Gets Scouted? Chapter 34 – The Preceding Hero is the Enemy of Women? Chapter 38 – The Preceding Hero is Low-Life Scum? Chapter 39 – The Preceding Hero has Obtained the 『School Swimsuit』 shibibibibi! Chapter 68 – The Preceding Hero is Turned Away at the Gate? 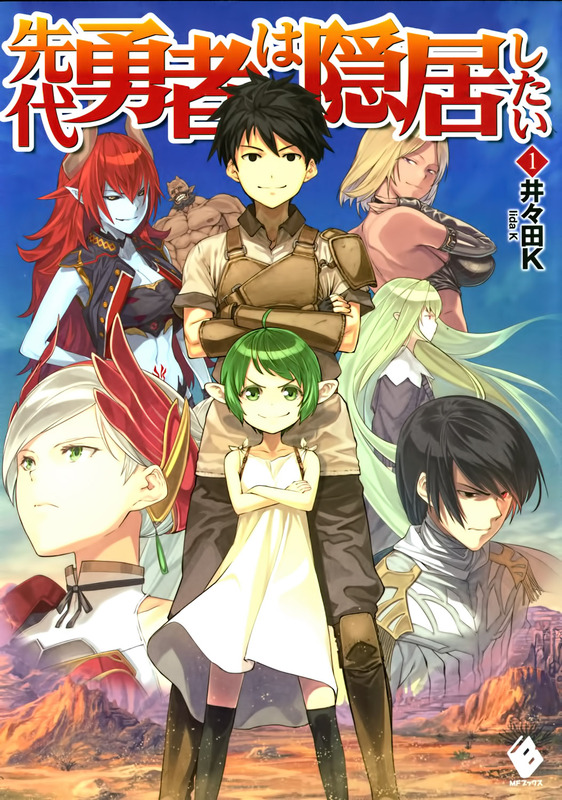 Chapter 70 – The Preceding Hero, On Standby? Hi there. Is it intended to have no links? so.. there’s 2 MC (yashiro & amagi) or only one? let me bow to your awesomeness!! nice… like secret gem found. will this be translated regularly??? If you have read this before, tell me if it becomes a Harem. I would prefer to no read something, then immediate drop it later, because it became a harem. I hate harems. Thanks for translating this, I’m really getting a kick out of it so far! can anyone tell me when exactly the chapter update,i now it once a week but which day? can anyone tell me which day this novel update? I think this novel updates every sunday. This had so much potential, sadly the japanese rarely know how to continue a good thing. Omg love to manga0205! Double release!! I have read a few chapters in the beginning. I want to know whether pretty boy kun is going to get similar amount of screen time as the preceding hero?